Today we are releasing version 10.3.3 for GitLab Community Edition (CE) and Enterprise Editions (EES, EEP). This version resolves a number of regressions and bugs in this month’s 10.3.0 release. Interested in GitLab Enterprise Editions? Check out the features exclusive to EE. 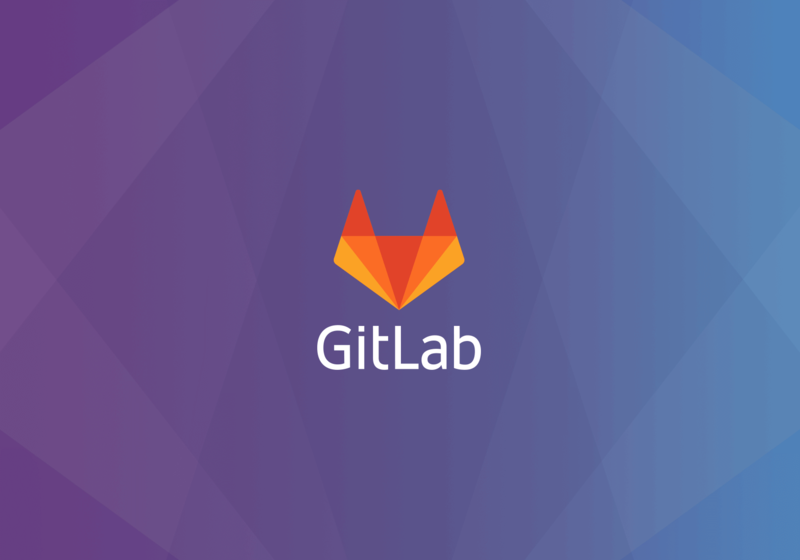 Access to GitLab Enterprise Editions is granted by a subscription. No time to upgrade GitLab yourself? Subscribers receive upgrade and installation services.